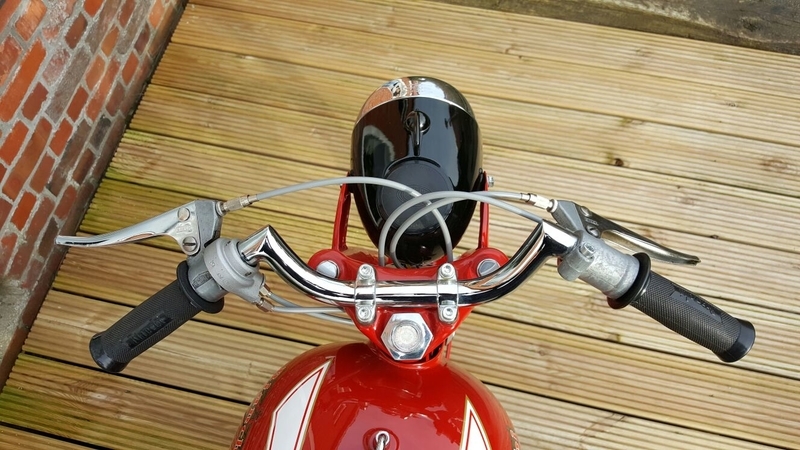 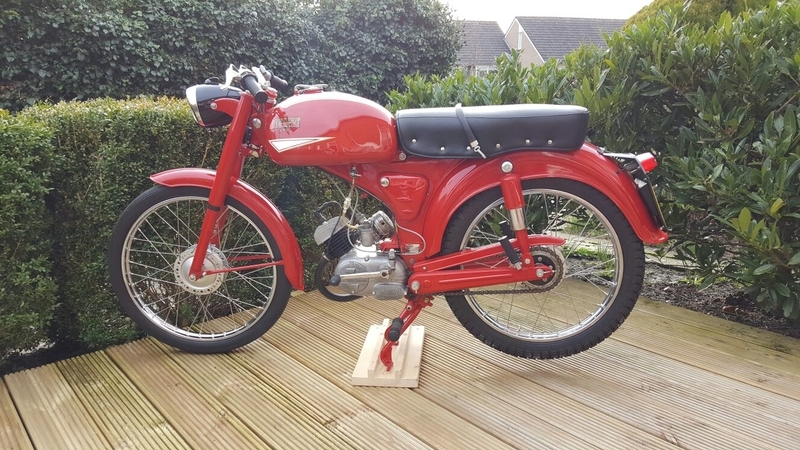 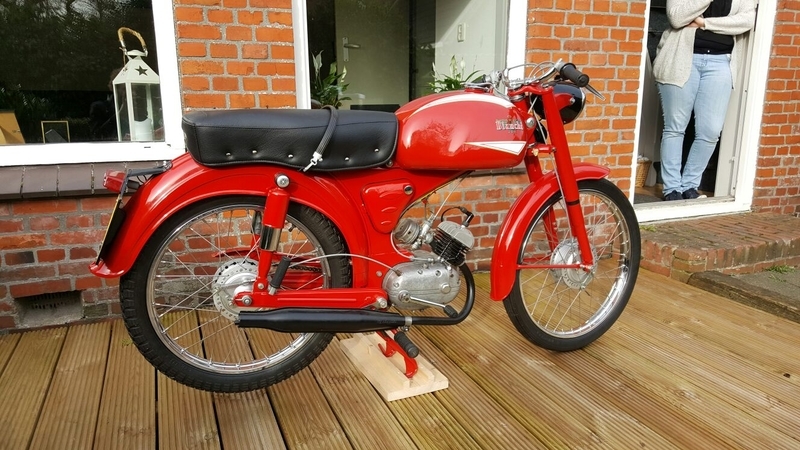 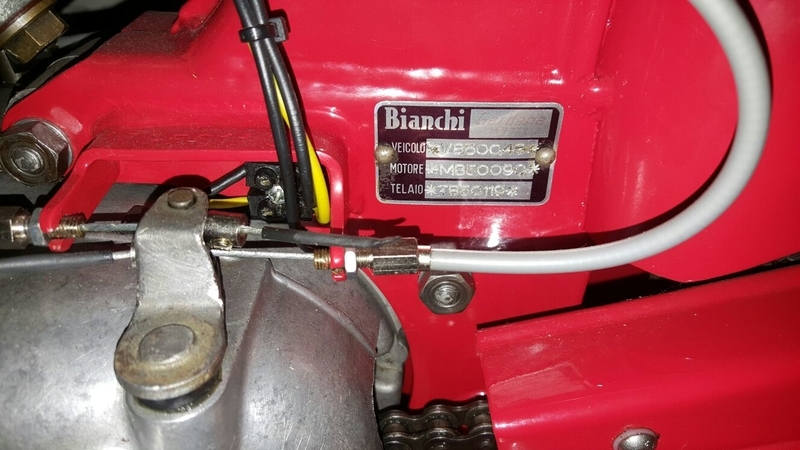 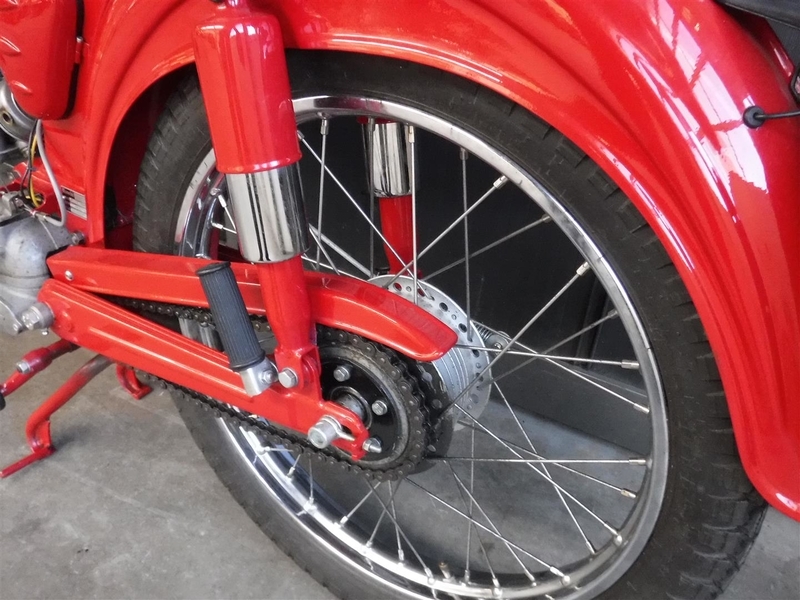 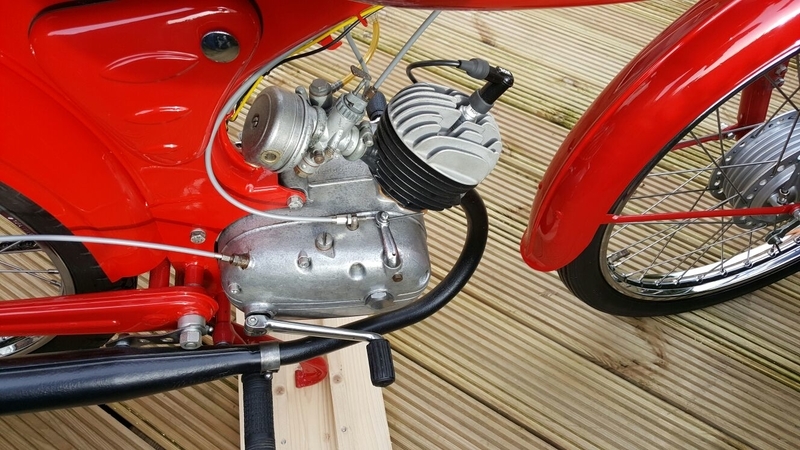 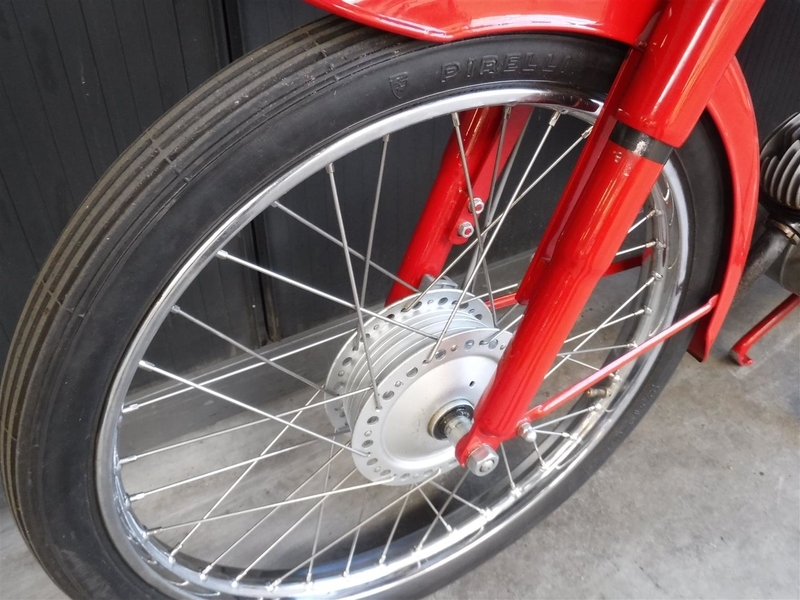 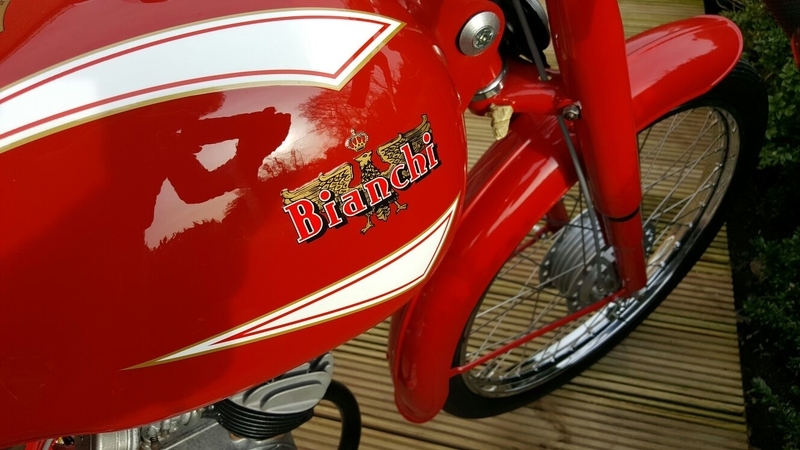 General description : Very nice good running 71,5 CC bianchi moped. 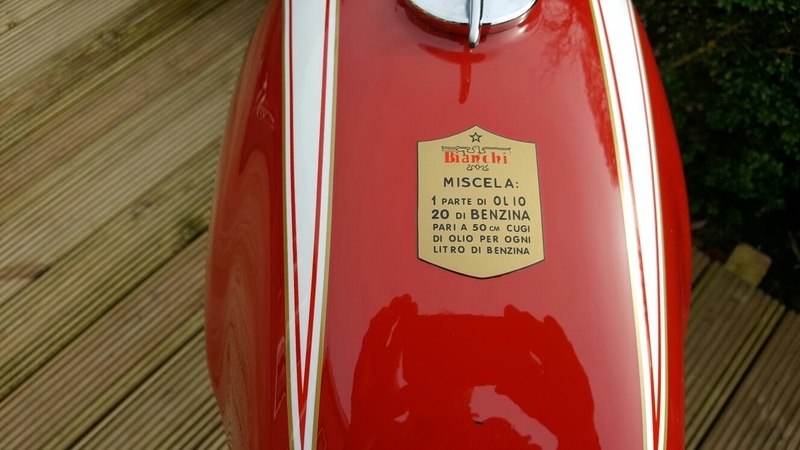 It comes with italian papers (or dutch papers). 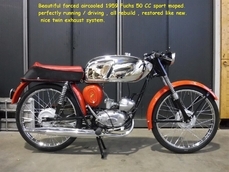 Perfectly restored condition. 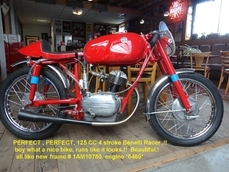 Biggest choice in REAL Classic Cars in "the Stolze Collection" , with more than 450 in stock, from a project to perfect! 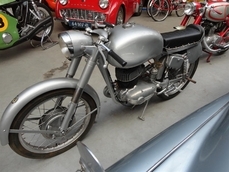 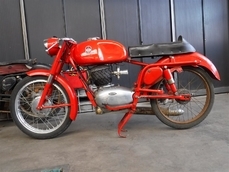 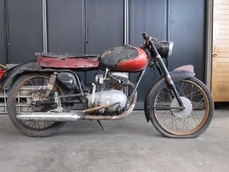 1959 Bianchi Gardena is listed for sale on ClassicDigest in De Lier by Joop Stolze Classic Cars for Not priced.